You know what’d be useful? A sleeping bag in which I can walk around camp in the morning, pushing that moment where I need to leave my lofty cocoon behind just a bit further away. I guess that’s what the designers of the L.I.M DOWN +1 sleeping bag at Haglöfs where thinking, too, because really: There’s nothing more difficult than getting out of a cozy warm sleeping bag in the morning, especially if it is cool outside. And filled with bluesign® certified 800 cuin goose down the L.I.M DOWN +1 sleeping bag is going to be toasty warm, while the open foot end with cord closure allows me to walk around in camp to put the kettle on the stove and get the circulation running. And at just 493 g it weighs so little that it doesn’t slow me down once I start hiking. 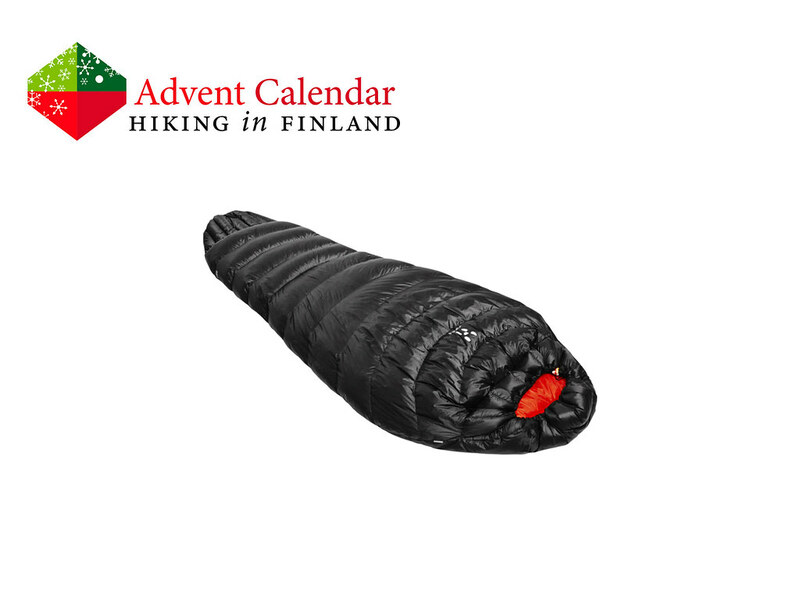 Also the packsize is tiny and so fits in any backpack - you see this is the ideal sleeping bag for us ultralight hikers who have difficulties getting out of the bed in the morning! Disclaimer: Read The Tips & Rules. The sleeping bag is sent directly from Haglöfs. Read more about ultralight sleeping bags.